As humans, there’s nothing that we love more than our furry companions. But as much as we adore them, there’s no denying some problematic behaviors. If you have a rambunctious pet that gets excited when they see animals or people outside or scratches the door, you may benefit from installing security film for your Denver home. The main purpose of residential security window films to minimize accidents and deter intruders. However, it’s also quite handy for keeping glass doors and windows scratch-free. A tear resistant layer of polyester coats glass surfaces and protects window frames and glass from being damaged. If you get a security window film that’s thick enough, such as 3M Safety & Security Window Film, Fido will have to scratch pretty hard before he breaks the surface. And if something awful happens and someone does try to break into your home, you can rest assured that your pets will be safe. After all, intruders almost always go for doors and windows. If they can’t break the lock, they usually just smash the window pane. If your adorable pooch is waiting on the other side, they could get hurt by the broken glass. 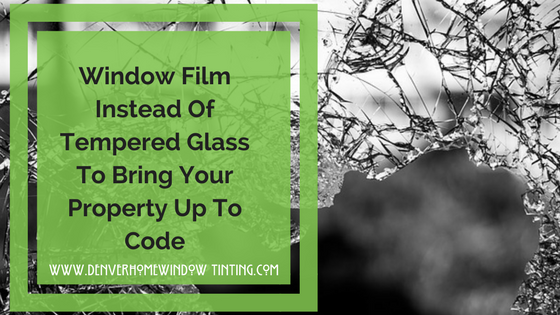 By installing security window film, you can keep intruders out of your home and prevent your pets from being injured by broken glass shards. Protect your pets and the things you love in your home! 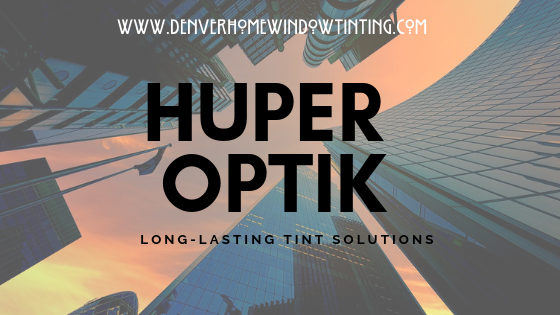 Contact Denver Home Window Tinting today to have security film installed for your Denver home. 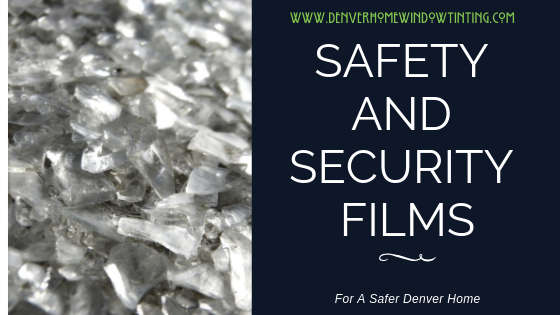 Previous Post Safety And Security Films: Protects Your Denver Home In More Ways Than One!